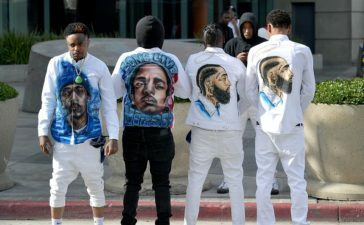 The celebration of Nipsey Hussle’s life in Los Angeles is still the talk of tinsel town. 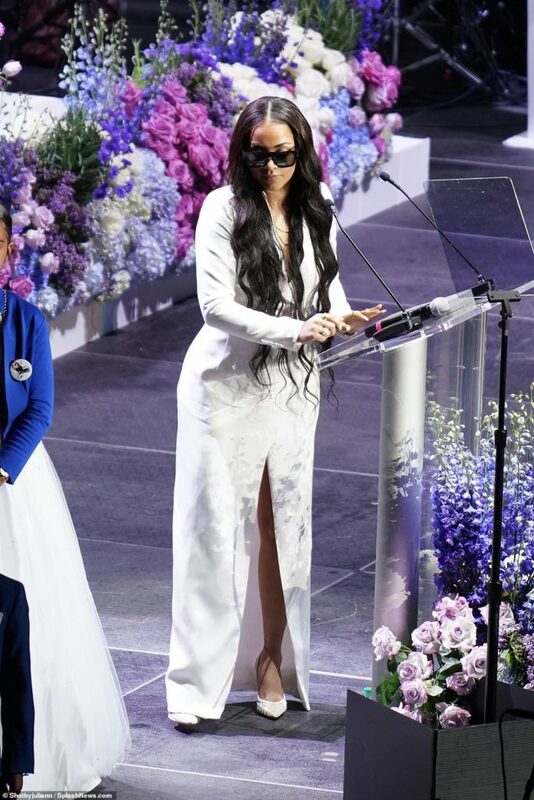 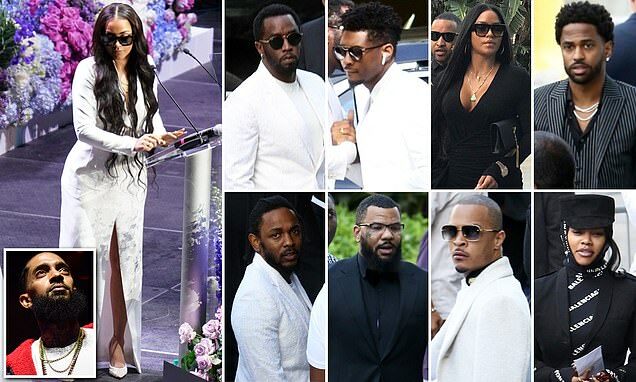 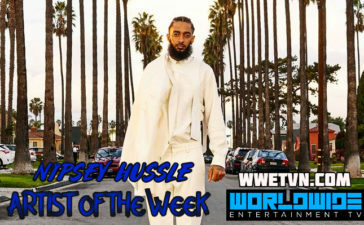 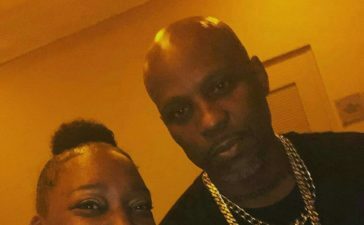 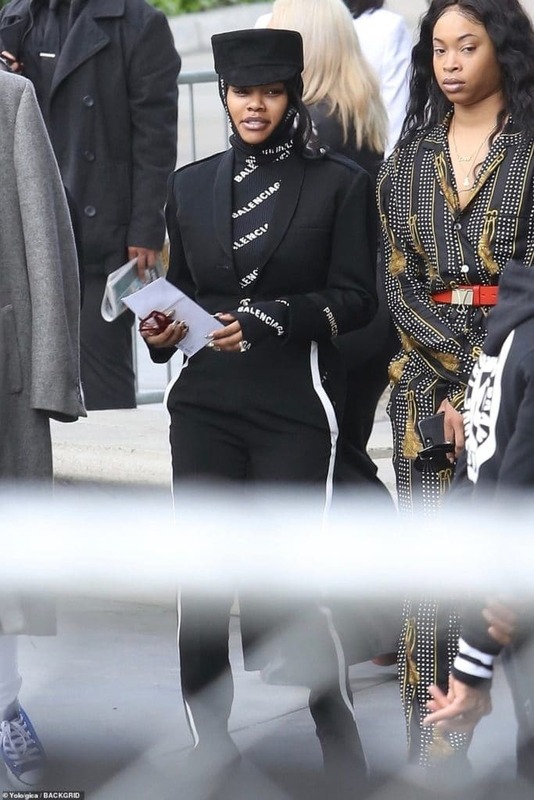 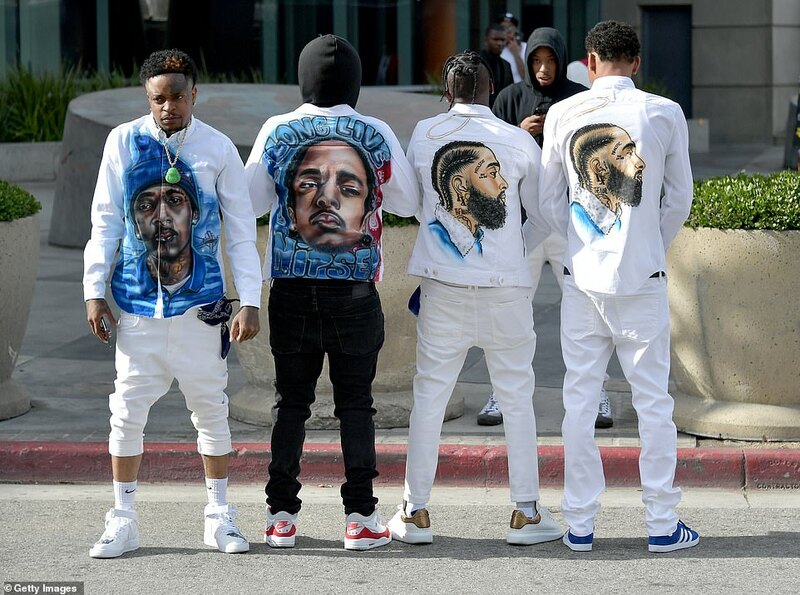 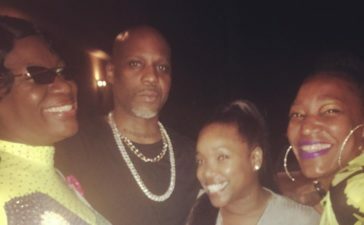 Many fans and family members attended the festivities, but some of the biggest celebrities were also there to commemorate Nipsey Hussle. 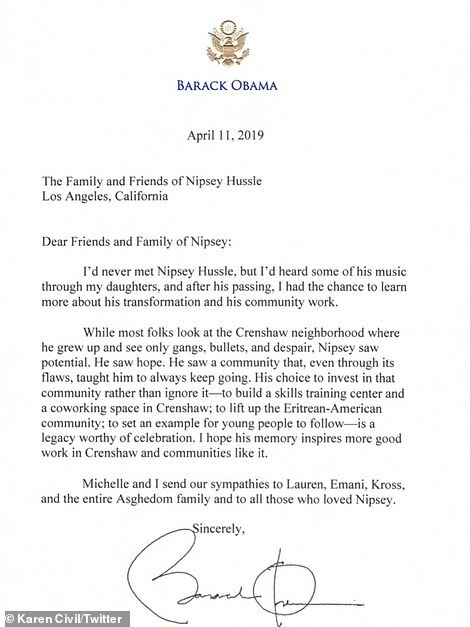 One of the biggest celebrities that even shocked Snoop Dogg was Barack Obama. 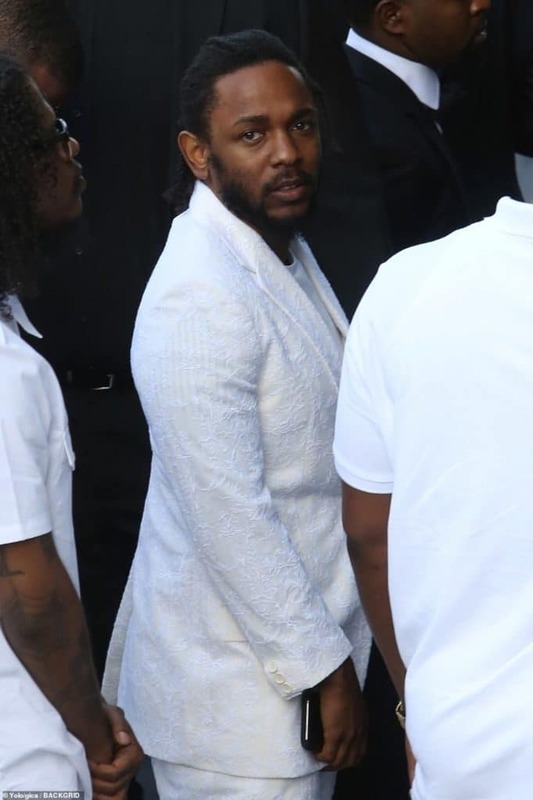 He was not there in the physical, but he definitely was in spirit in the form of a letter. 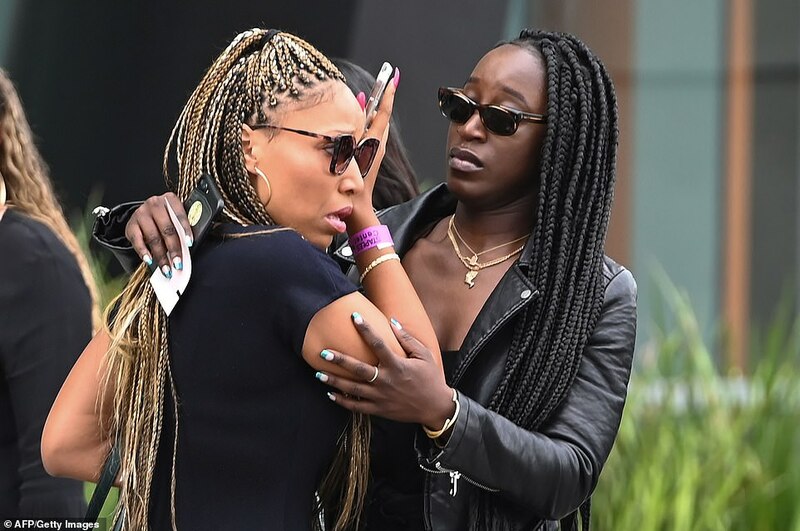 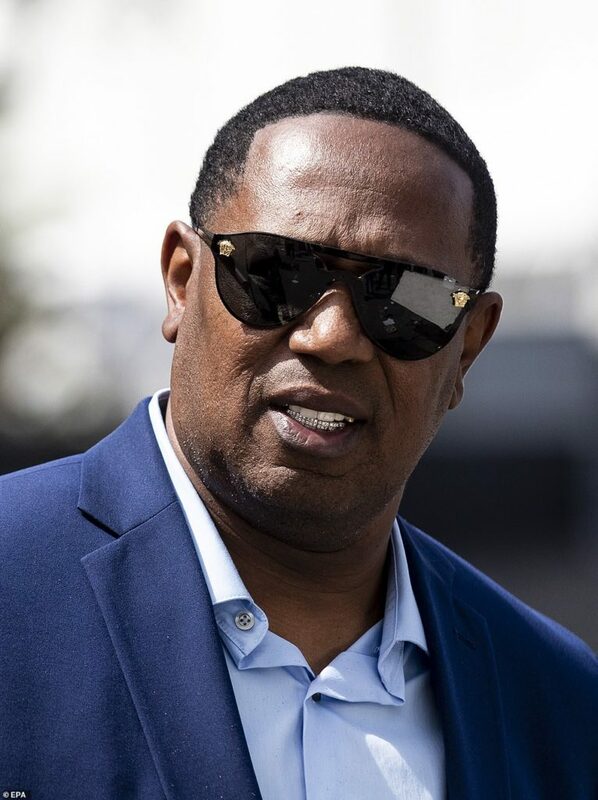 The streets were filled with people and many cameras caught celebrities on their march forward to the Staples Center. 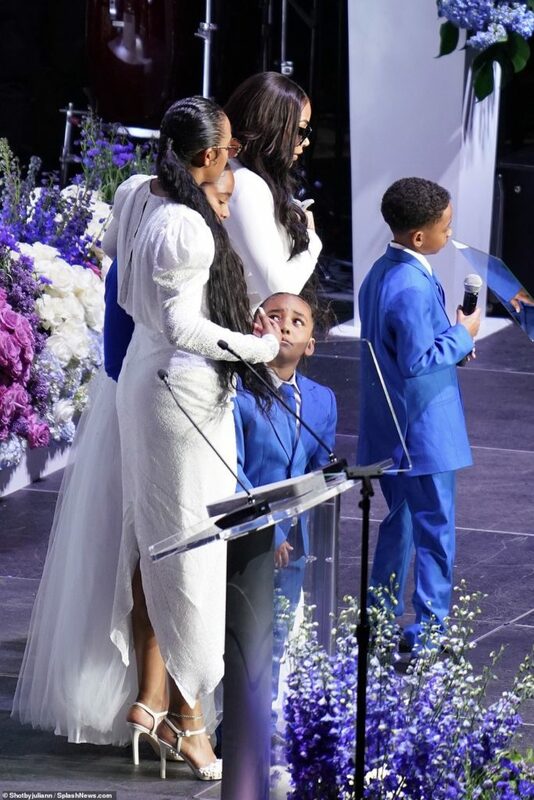 The son of Lauren London and Lil’ Wayne also spoke at the event and was in good spirits helping his siblings deal with the pain.